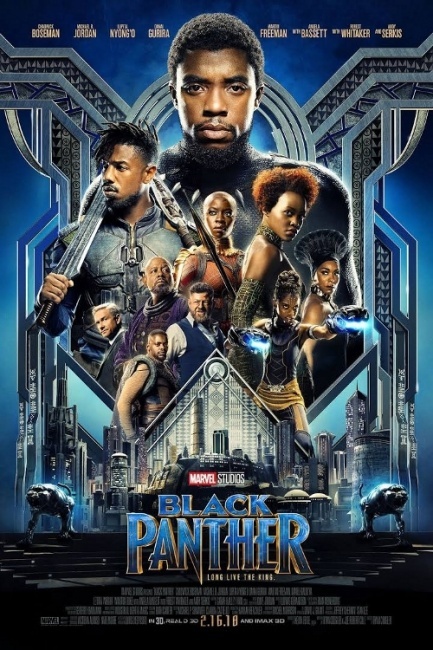 Fandango reports that Black Panther has netted the best first-day advance ticket sales of any film in the Marvel Cinematic Universe. Fandango’s first day presales for Black Panther have beat out those for previous record holder, Captain America: Civil War. Black Panther is set to open on February 16. 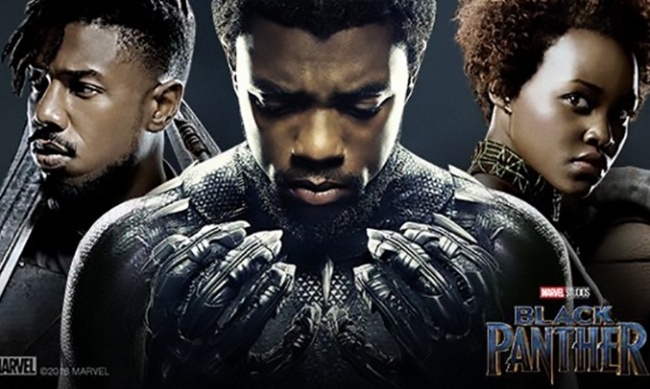 Black Panther is the second-most anticipated film of 2018, polling behind Marvel’s Avengers: Infinity War in a Fandango survey of 8,000 moviegoers. Star Chadwick Boseman’s take on the King of Wakanda was also voted most anticipated comic book hero, and Michael B. Jordan’s Eric Killmonger is one of the most anticipated screen villains of the year. Grammy Award-winning rapper Kendrick Lamar is producing an album of music from and inspired by the film (see "'Black Panther: The Album,' 'Captain Marvel,' 'Venom,' 'Shazam!,' 'SpongeBob 3'"). The new Black Panther TV spot features a collaboration between Lamar and acclaimed rapper Vince Staples (see "New 'Black Panther' TV Spot"). Marvel has released several Black Panther collections in anticipation of the film (see "Marvel Stocks up on 'Black Panther'") and recently launched a new Black Panther miniseries (see "'Rise of the Black Panther' Miniseries"). Insight Editions’ Marvel’s Black Panther: The Illustrated History of a King is available now (see "'Marvel's Black Panther: The Illustrated History of a King'").